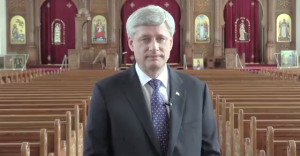 Stephen Harper’s commitment to allow 10,000 Syrian and Iraqi refugees into Canada could potentially exclude three-quarters of the population of Syria, based on their religious beliefs alone. And Harper’s statement comes on the heels of a video and online petition promoting “religious freedom” circulated by the Conservatives on the weekend. 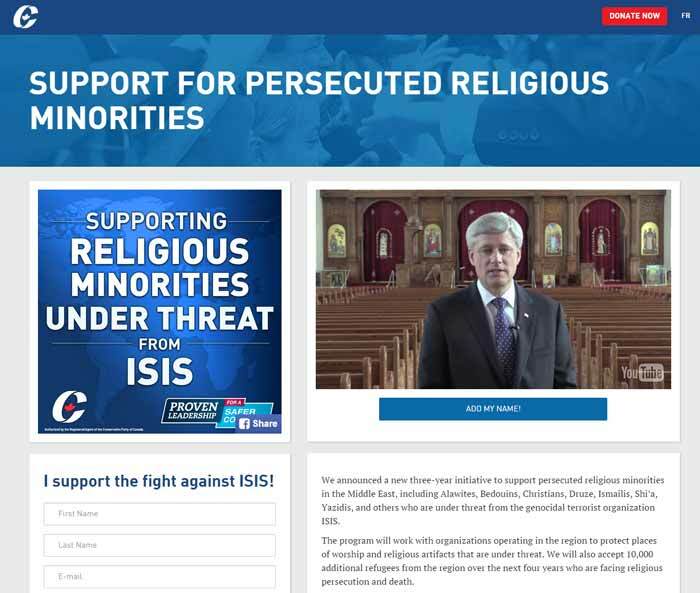 The Conservatives’ website juxtaposes a graphic warning of the ISIS threat to religious minorities alongside a video of Harper shot in a Toronto-area Coptic church surrounded by Christian iconography. But which religious group does Harper and the Conservatives leave out? Sunni Muslims, representing 74% of Syria’s population. Are Harper and the Conservatives saying that being a “bona fide” refugee is contingent on being a religious minority and nothing else? 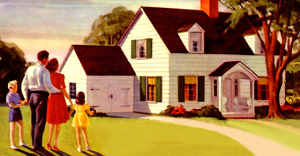 If you’re open to the idea of making more money and are of the mind society should be more fair and equal, these numbers will probably make the idea of joining a union sound pretty appealing.